Home Photos Great Conditions at Beech Mountain! Kevin McNamara sent in this shot of Beech Mountain from Monday. Conditions are looking great right now and with more snow forecasted this week, the SkiNC Summit is sure to be a good time for all! For more information about the summit, you can go to the event webpage here. 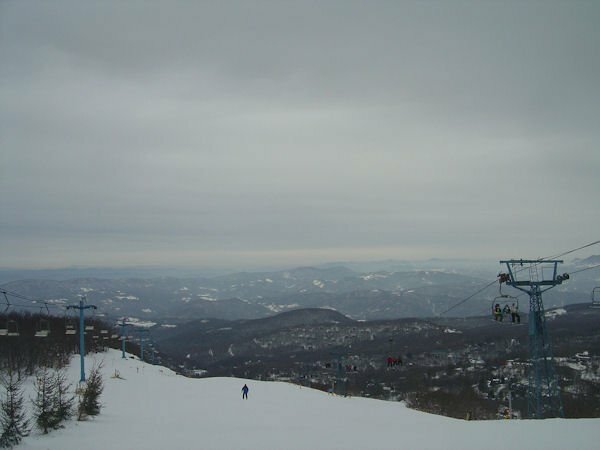 Previous Post Business is GOOD at Beech Mountain Resort on MLK Saturday! Photo by Frances Miller Next Post Ober is Looking Good!